Ye Olde Green Wave Forum • View topic - Tulane Changing Name to Baronne University! 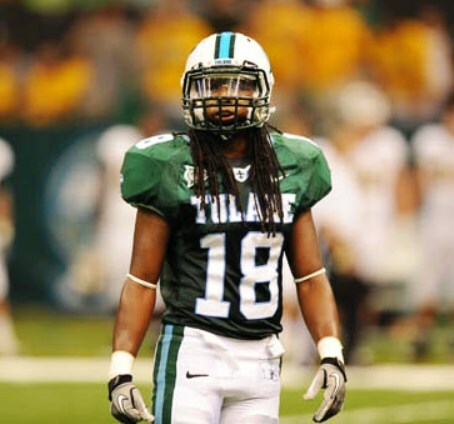 Post subject: Tulane Changing Name to Baronne University! ...in an upcoming episode of NCIS-New Orleans which is filming on campus this week. Post subject: Re: Tulane Changing Name to Baronne University! Think they could have come up with a better name than Baronne. What's wrong with Carondelet University? I’m just glad the faux university does not end in -eaux.